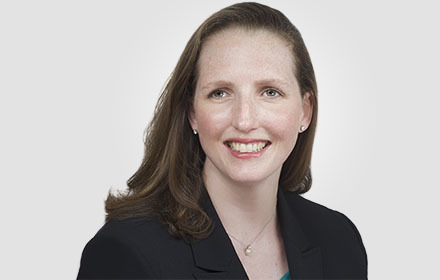 An experienced litigator, Ms. Friedfel represents employers and management in harassment, discrimination, failure to accommodate, and wage and hour claims before federal and state courts and administrative agencies. Having substantial experience with academic institutions, Ms. Friedfel understands the unique issues colleges and universities face. In addition to litigating on behalf of and advising Universities regarding the employment issues discussed above, Ms. Friedfel advises clients regarding student claims of sexual harassment, sexual assault, failure to accommodate disabilities, discrimination and retaliation, as well as Title IX athletics compliance. Ms. Friedfel represents universities in litigation brought by students and faculty and in OCR investigations. She also advises private k-12 schools, and other organizations that regularly deal with children, with respect to appropriate policies and procedures to avoid misconduct.